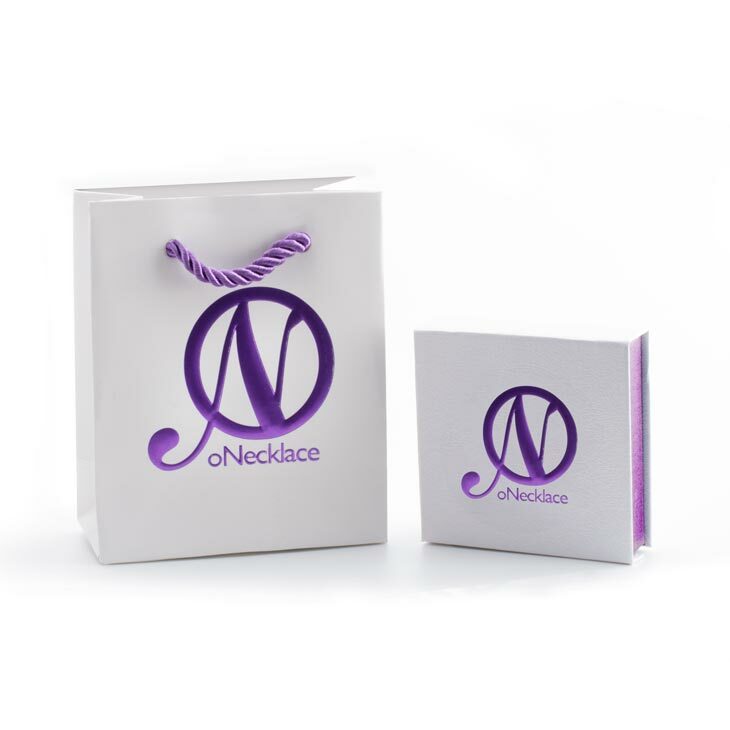 The neat and simple design of the Ribbon Necklace with Zirconia, makes it the perfect piece of jewelry to wear day or night. 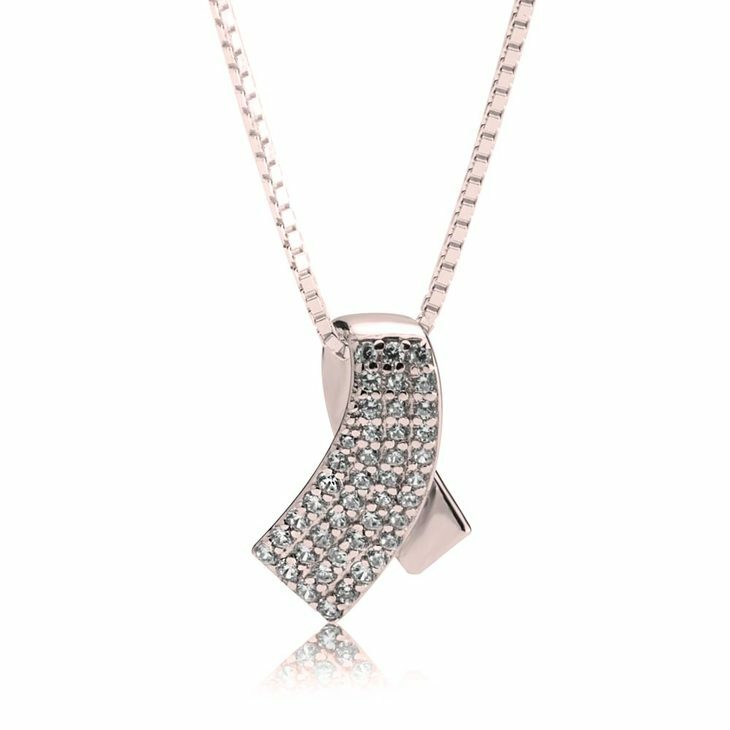 Studded with lovely CZ diamonds that add a touch of shimmer to the necklace. 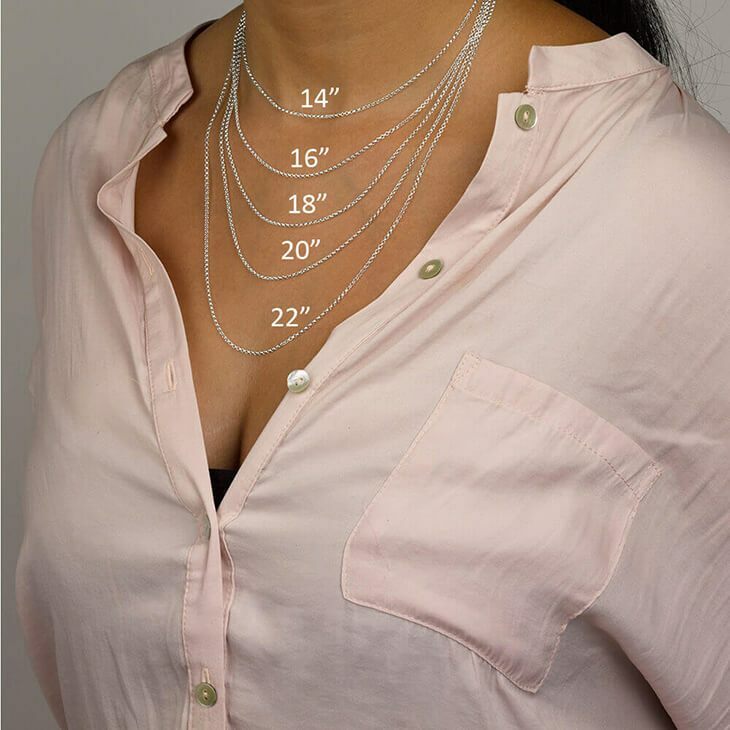 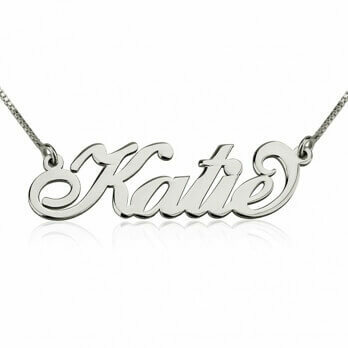 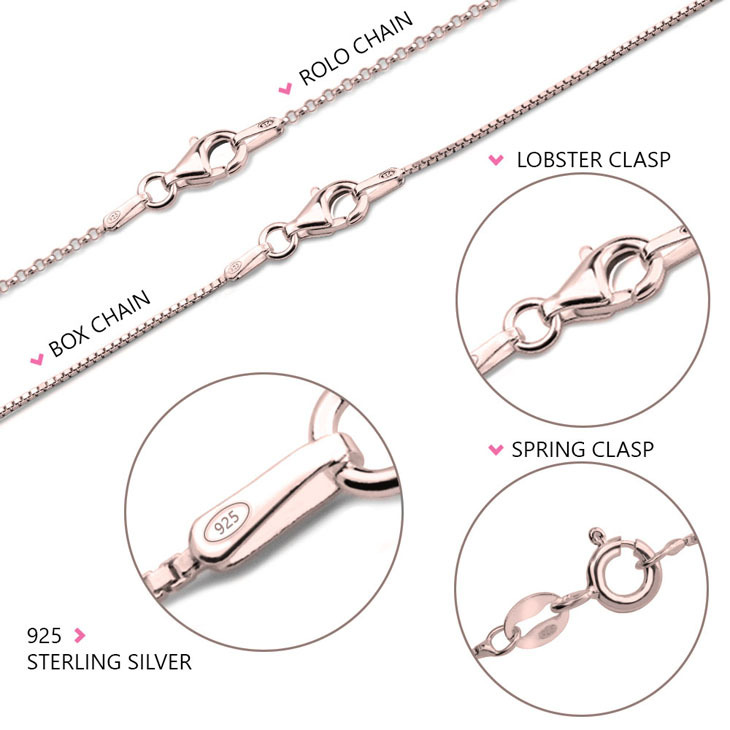 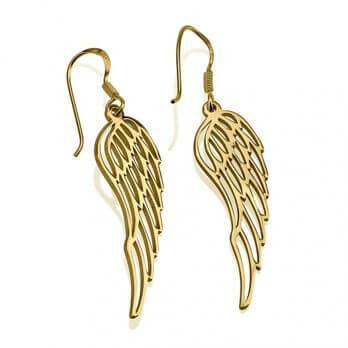 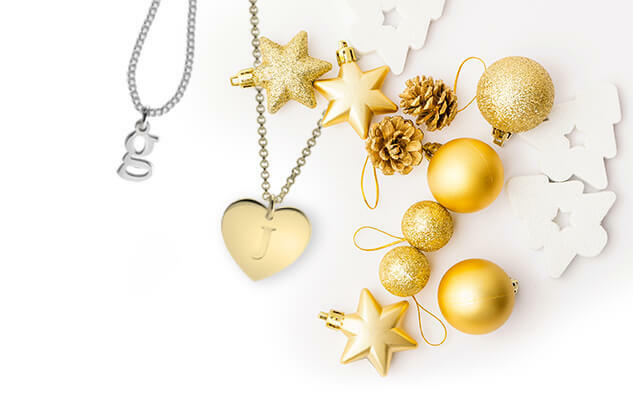 Available on your selection of sterling silver or 24k gold plating.